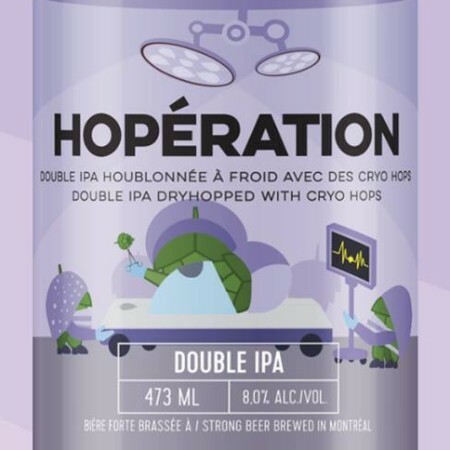 MONTREAL, QC – Microbrasserie 4 Origines has announced details of an upcoming limited edition beer release. This beer is about cryogenics. Handling our hops at cold temperatures makes it easier to transplant flavour for (hop)perfection. We are more than excited to introduce our balanced & delectable DIPA to the world! Hopération will be launched at the brewery on Friday January 25th. For more details, see the Facebook event listing.